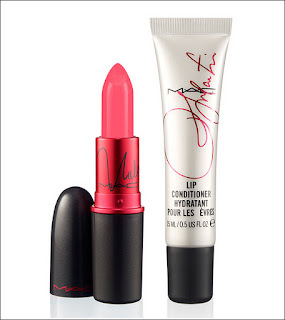 BentleyBlonde: Nicki and Ricky Team up for MAC Viva Glam 2012 ! Hell yeaaa!! im buying both of them espcially that im puerto rican so im supporting ricky and nicki's color look's fab! !